The administrators, who maintain student and teacher records, handle payments, and address inquiries. Clearly, these three groups of people are different and will look at the learning management system in a different way. But since they will all be working under the same system, the best way to deal with their needs is to provide them with unique, user-friendly interfaces that are designed especially for them. A good student interface is generally user-friendly to help newcomers and those who are less tech-savvy. Upon access, they should be able to easily find the courses they enrolled with, the quizzes they are assigned and their corresponding results, and the certificates they’ve earned. Teachers, on the other hand, will need features that will help them build their courses or administer ones that are pre-made, depending on the setup. You also need to have a working payment scheme so that they are paid promptly. Finally, you, as an administrator, need to have access to both the front and back end of the LMS. 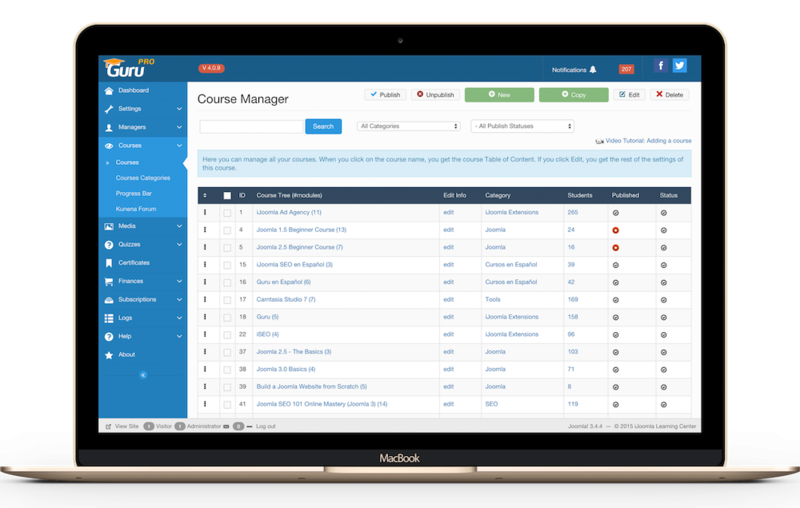 A good LMS features an administrator’s panel that will let you view course selections, teacher and student profiles, promo codes, and more, so that you can run the website more smoothly.